In van configuration, only two seats and a cargo area. This example was built to compete in the 1939 24 Hours of LeMans. 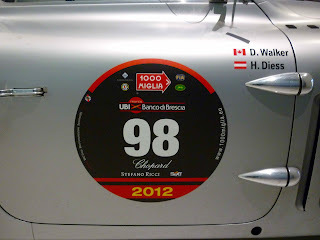 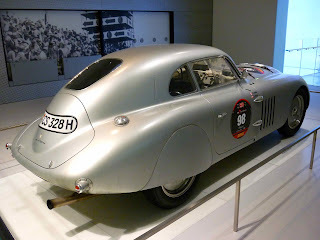 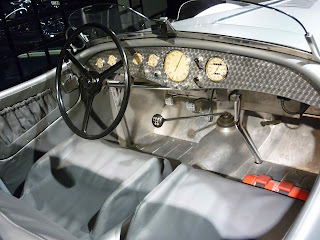 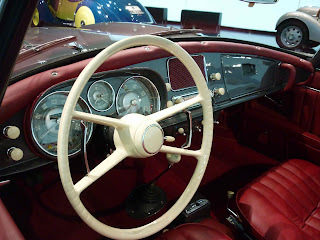 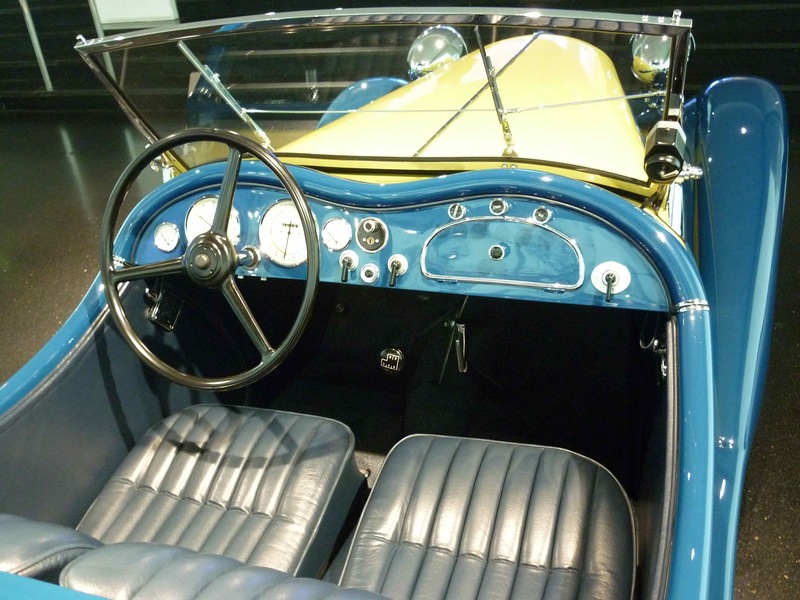 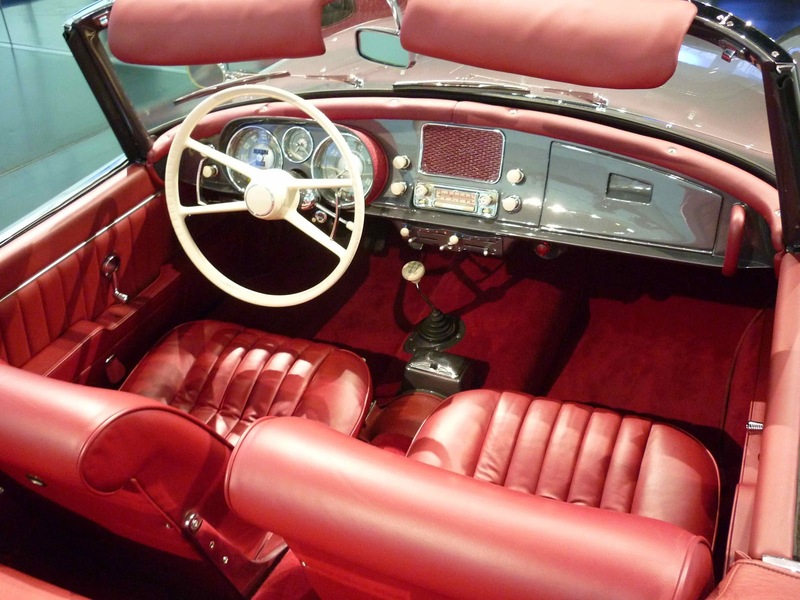 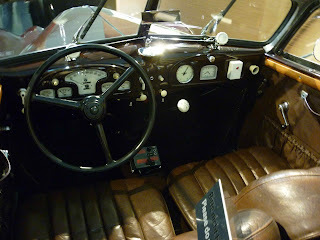 The car won the two liter class and was an overall winner of the 1940 Mille Miglia. 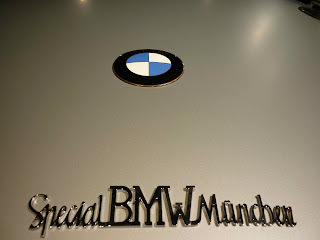 "An opulent vehicle, made for gentlemen"
"An elegant vehicle, for the economic miracle"
it's hard to go wrong w/period-correct BBS "basketweaves"
And finishing up with a few more sedans with massive horsepower, a trio of brand-new, 560 HP M5s are about to go out on test drives. 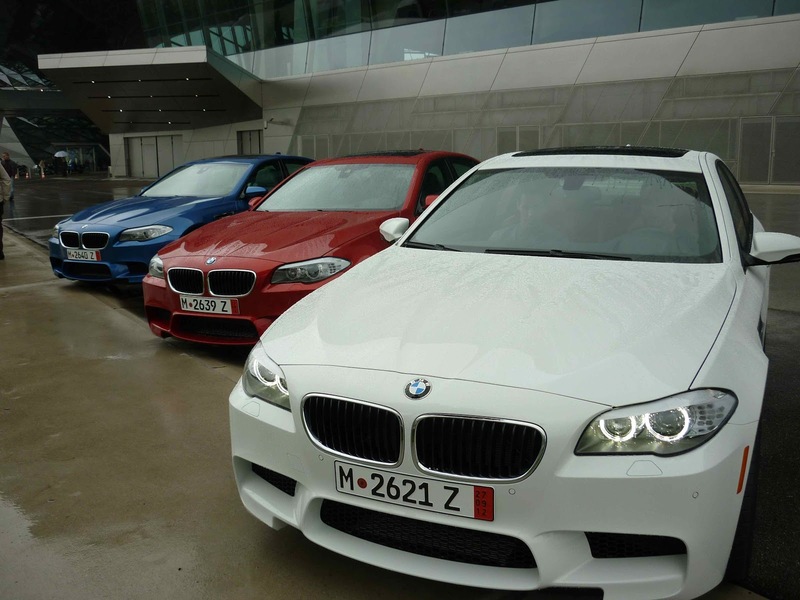 I just wish that I was behind the wheel of one of them. 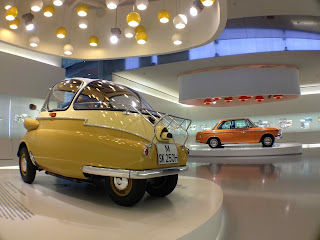 Overall it's a beautiful and supremely-cool museum. 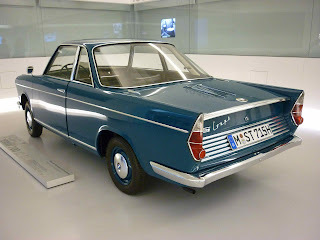 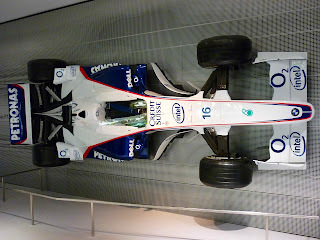 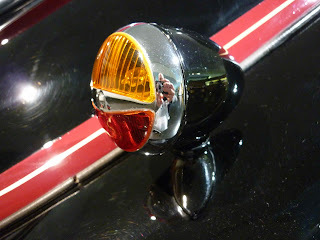 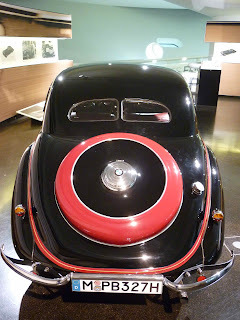 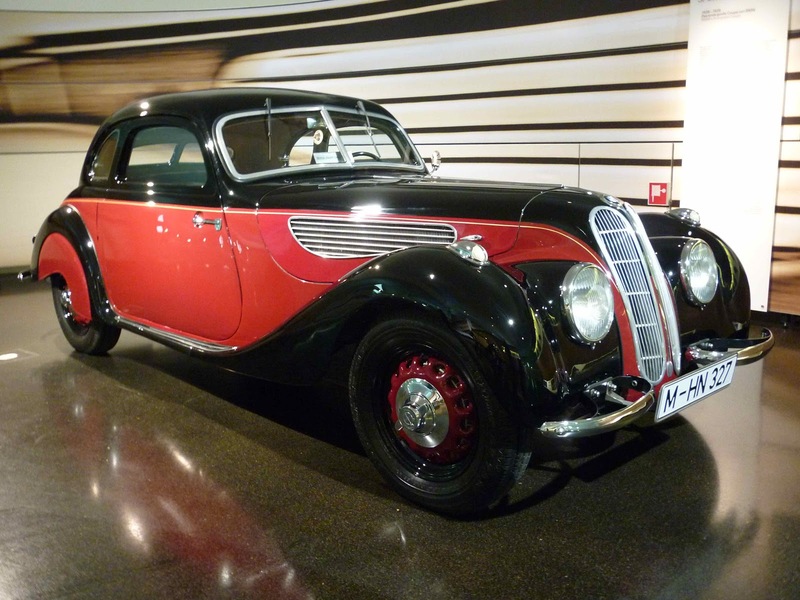 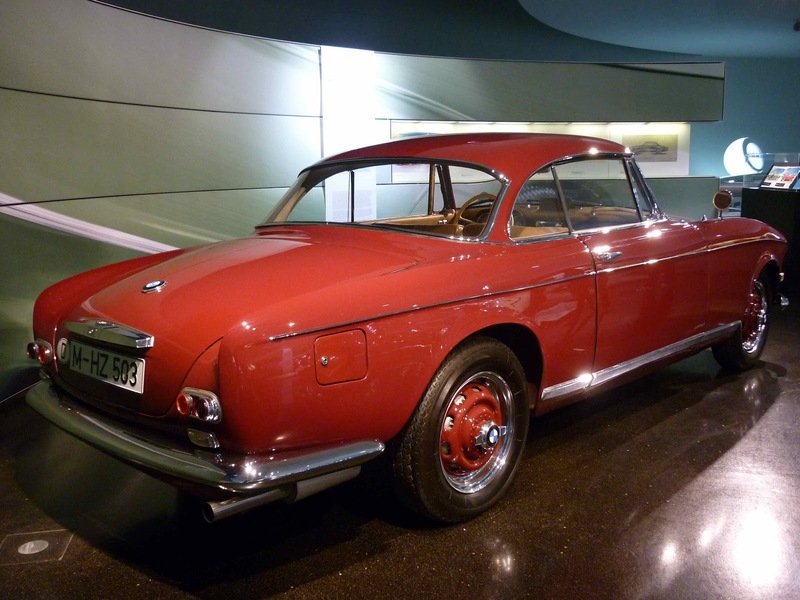 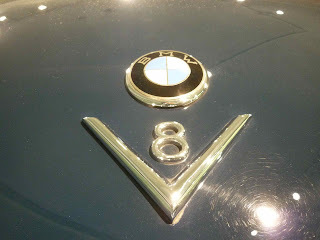 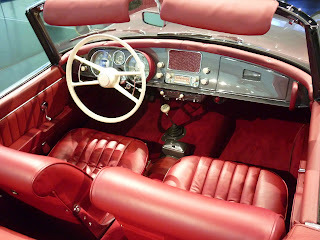 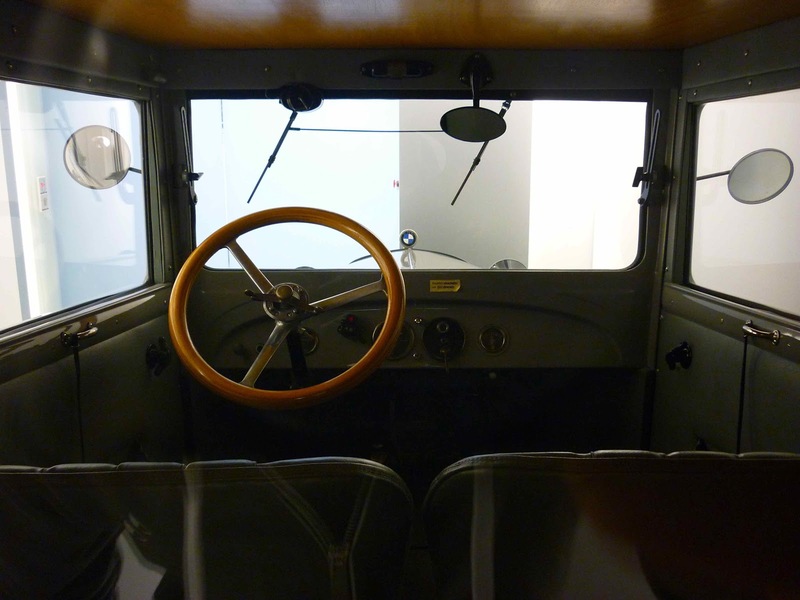 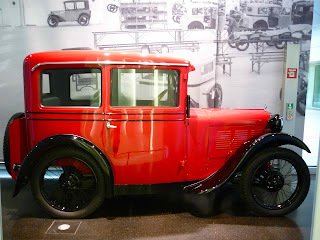 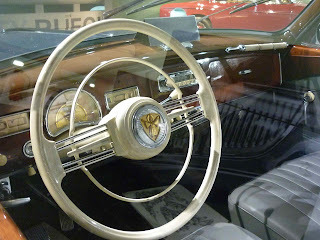 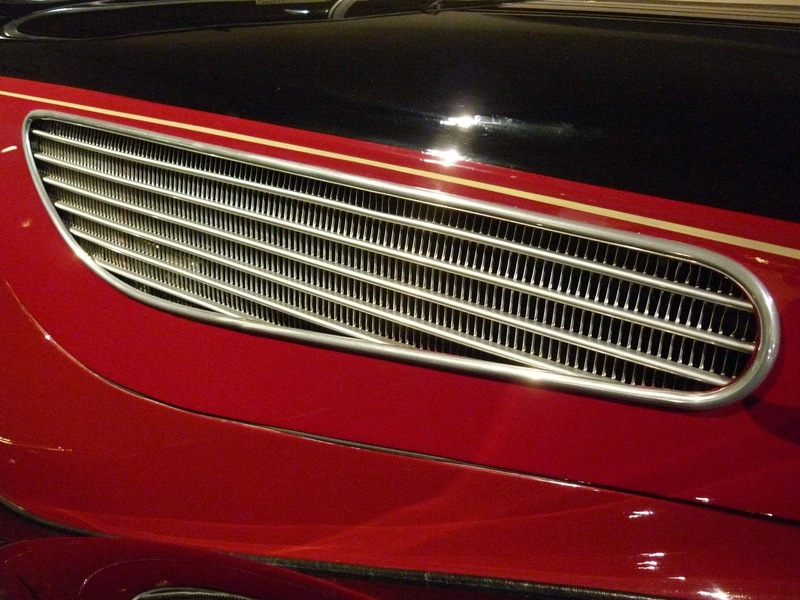 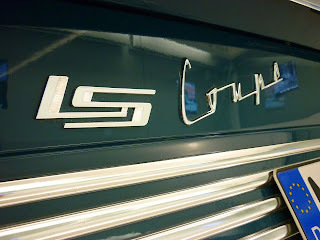 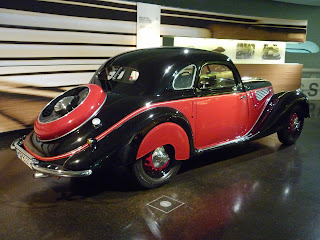 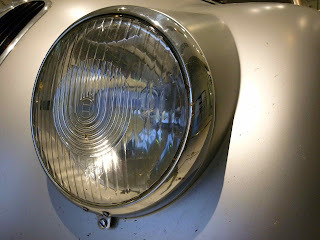 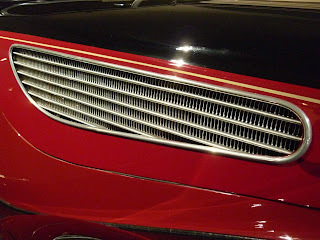 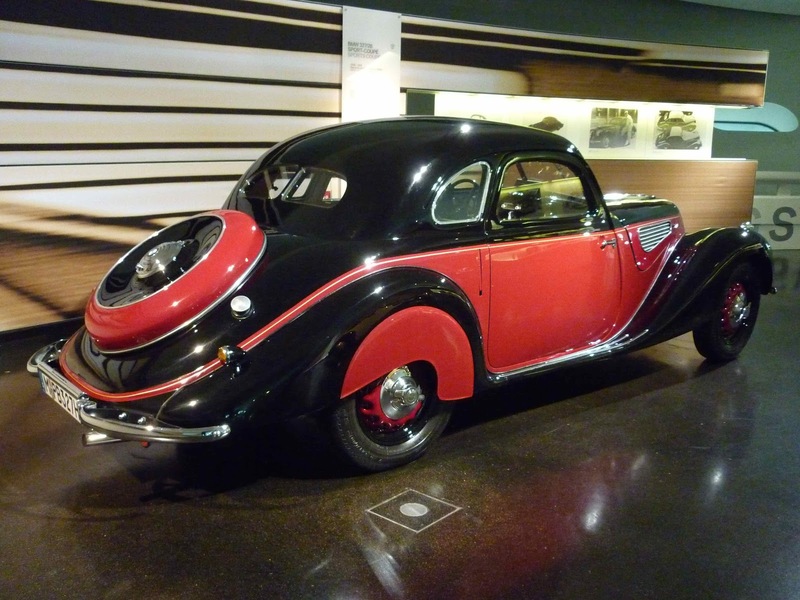 But compared to the two other German automaker museums I've also been to, it comes in third place. 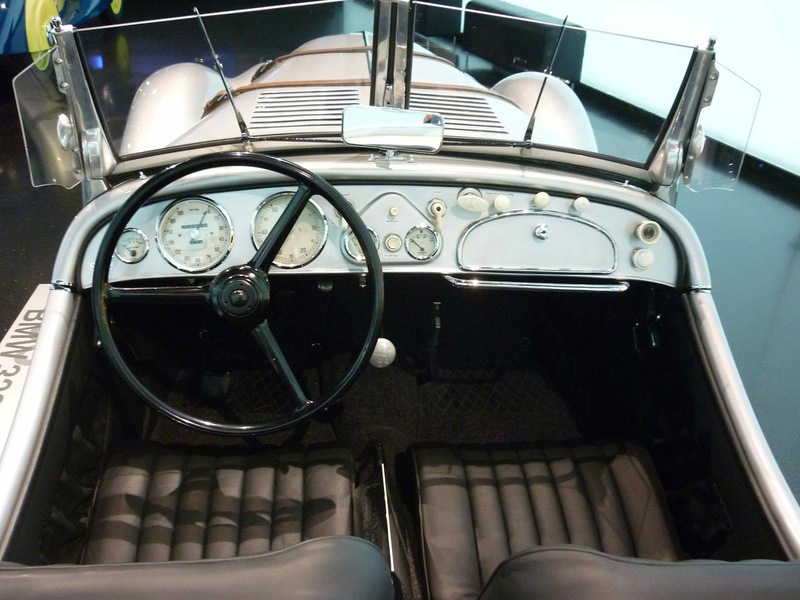 Porsche has long been my favorite overall brand, and Mercedes-Benz's history goes back to the dawn of the automotive age. 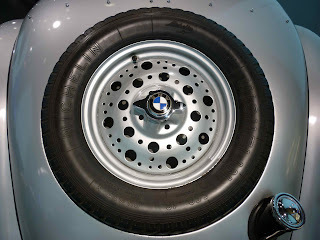 Don't get me wrong, it's a highly-recommended place for any car nut to visit, I just preferred the other two. 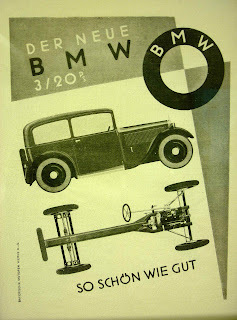 Plus, BMW's current lineup leaves me cold. 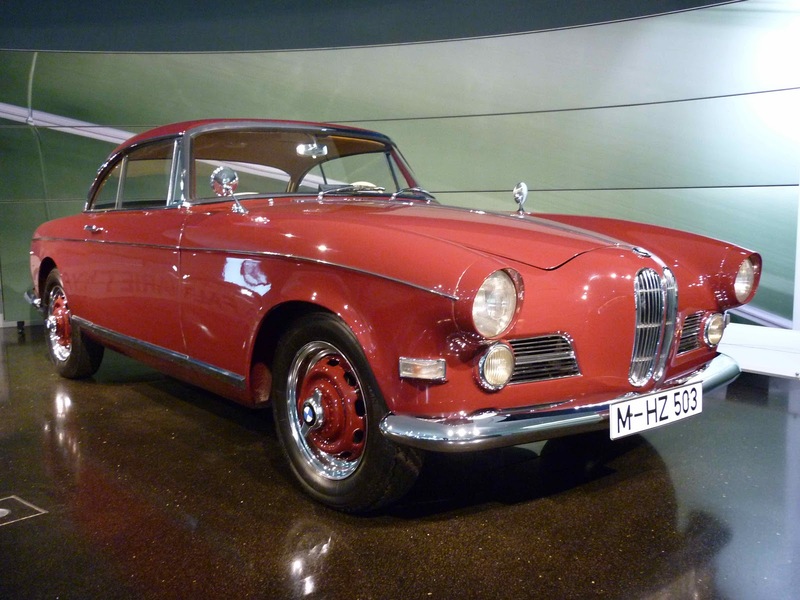 I'd spend my money with one of the Stuttgart (or the Ingolstadt one) before the Munich one. Ohh wow. 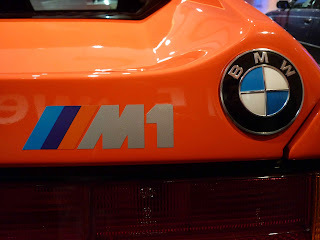 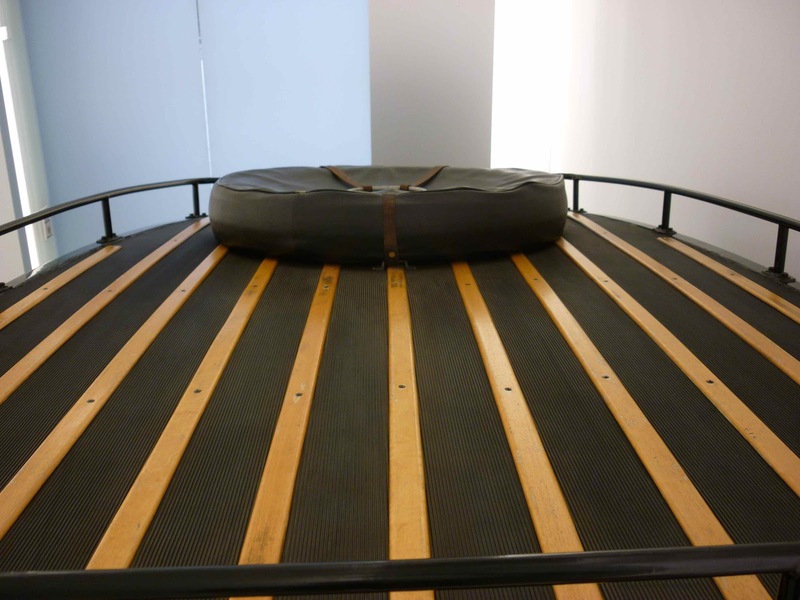 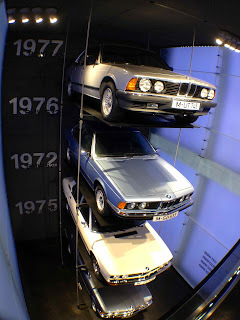 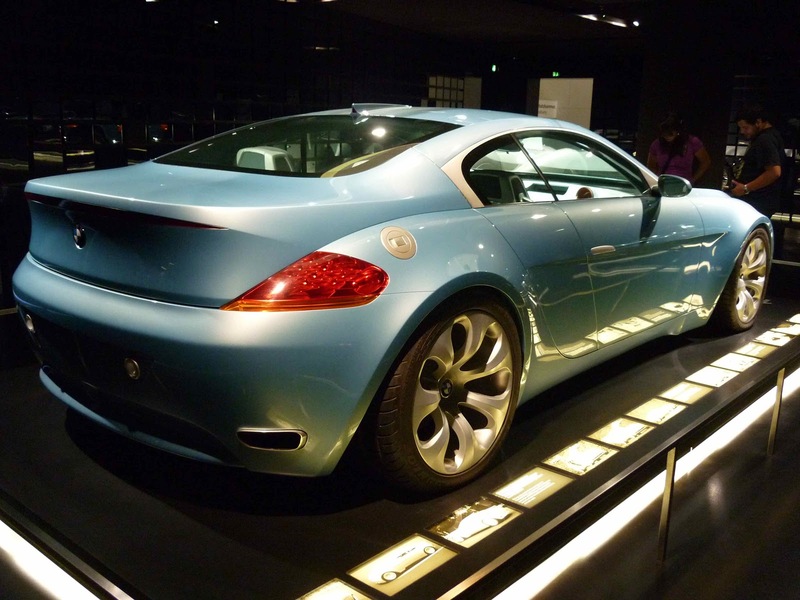 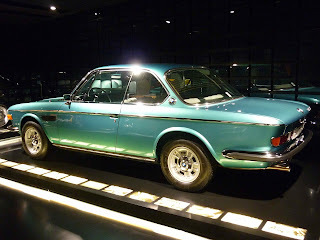 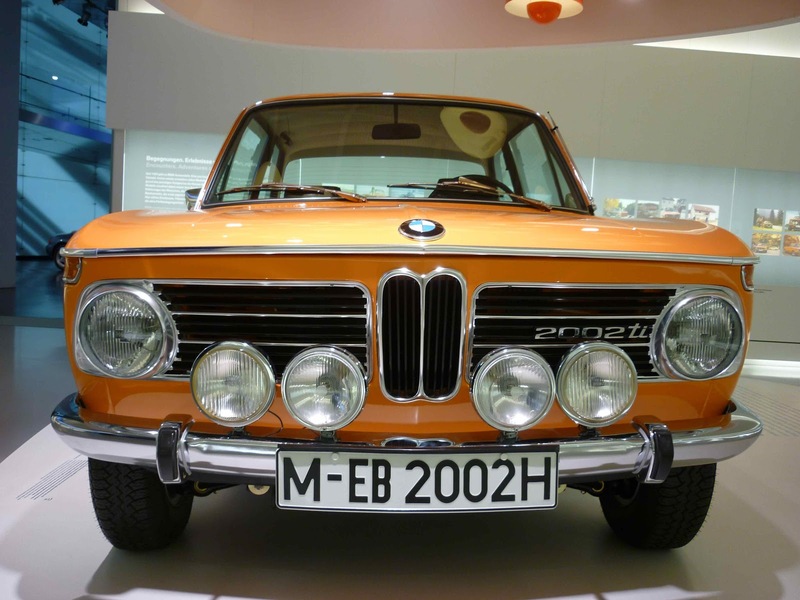 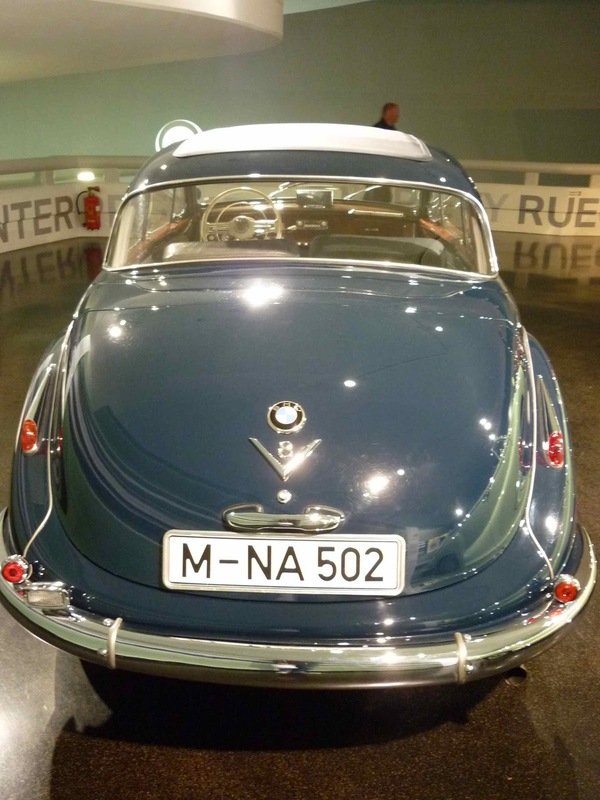 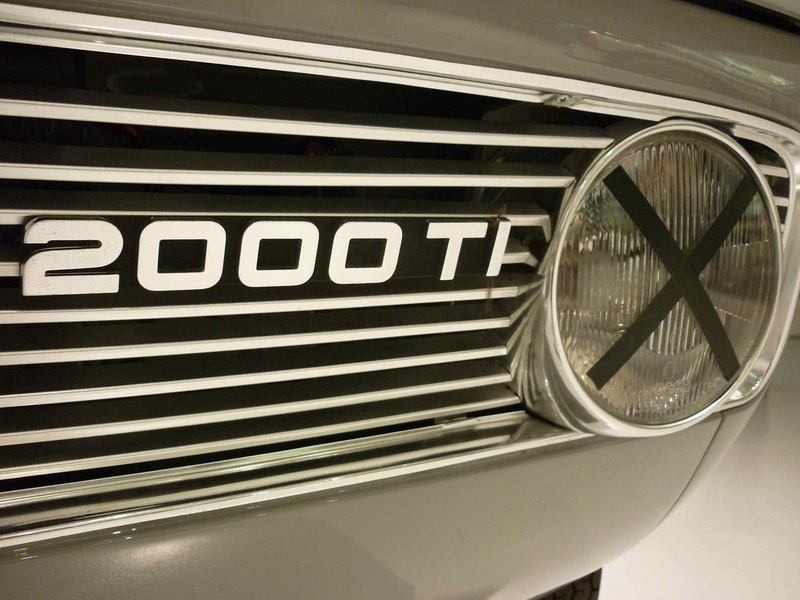 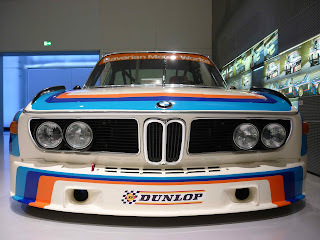 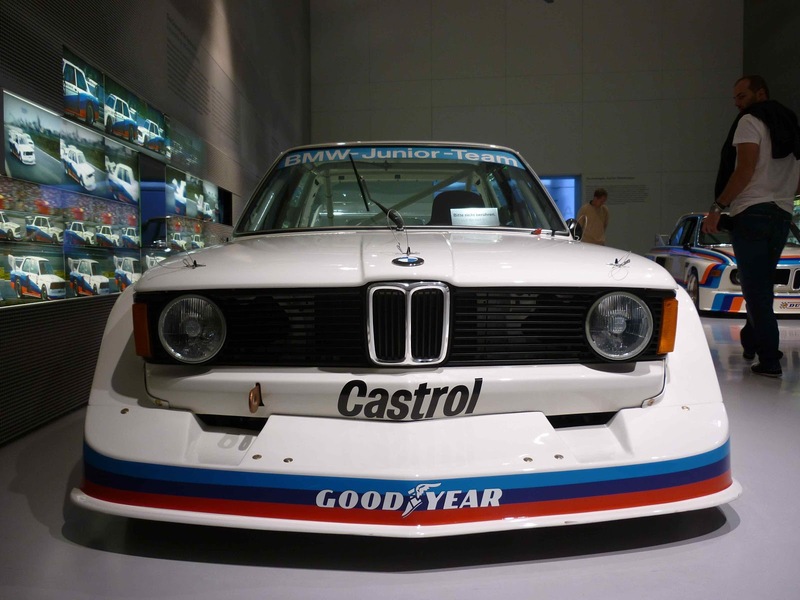 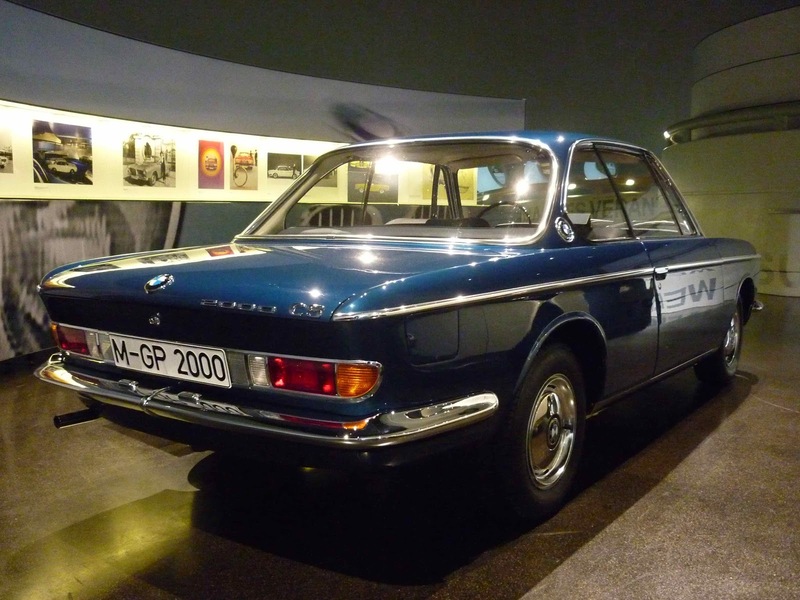 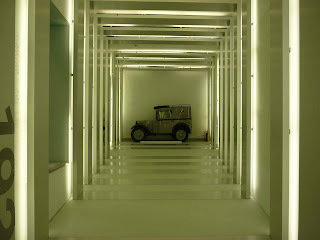 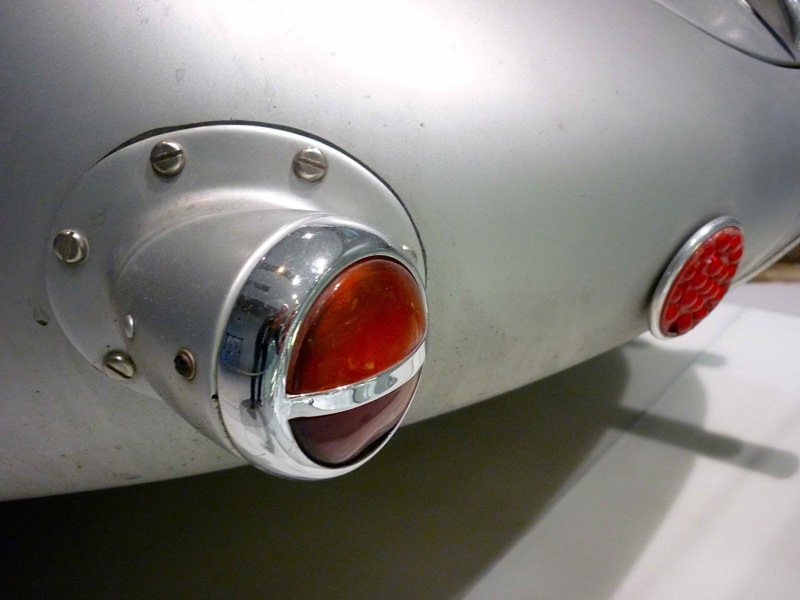 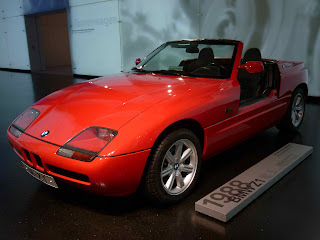 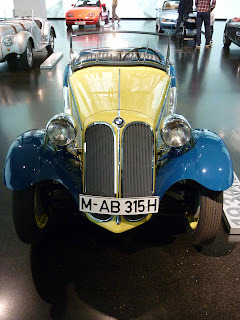 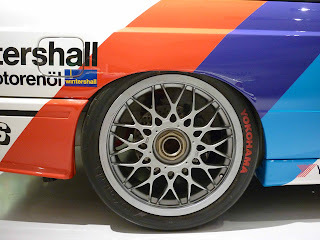 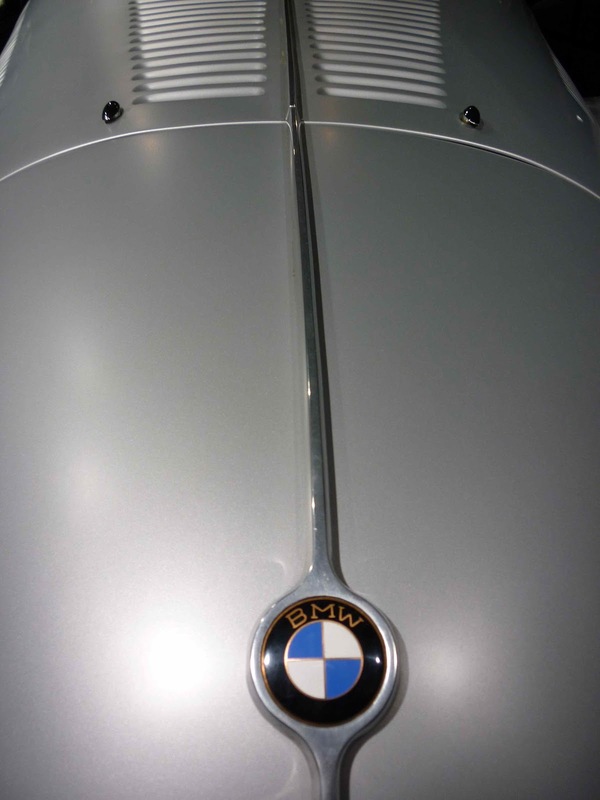 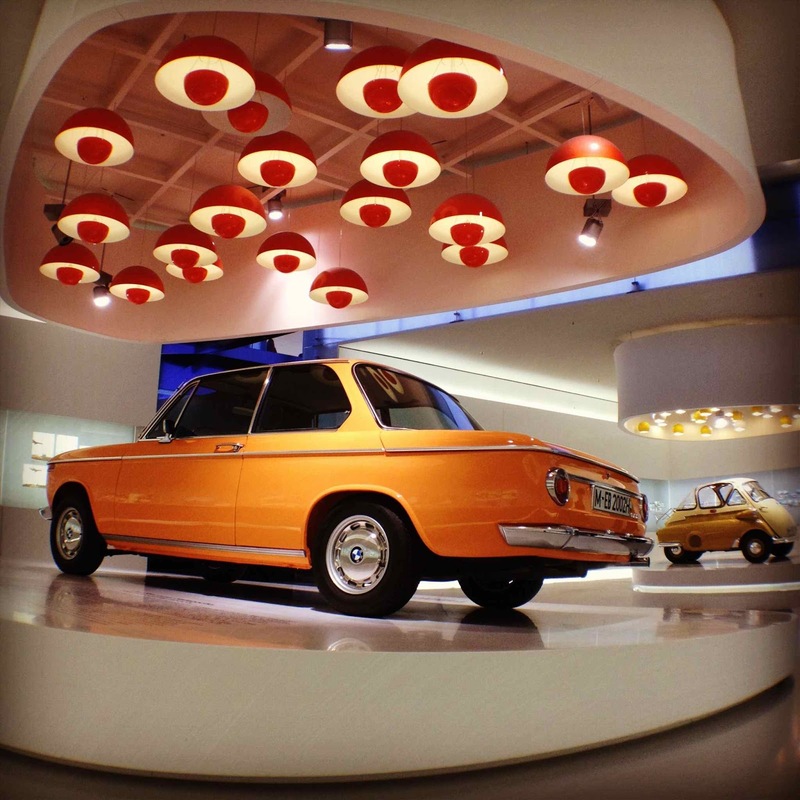 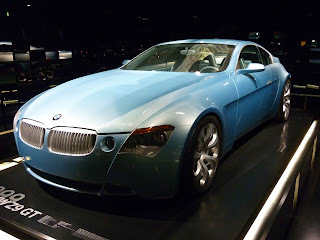 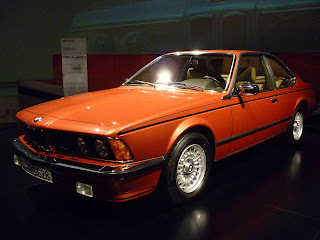 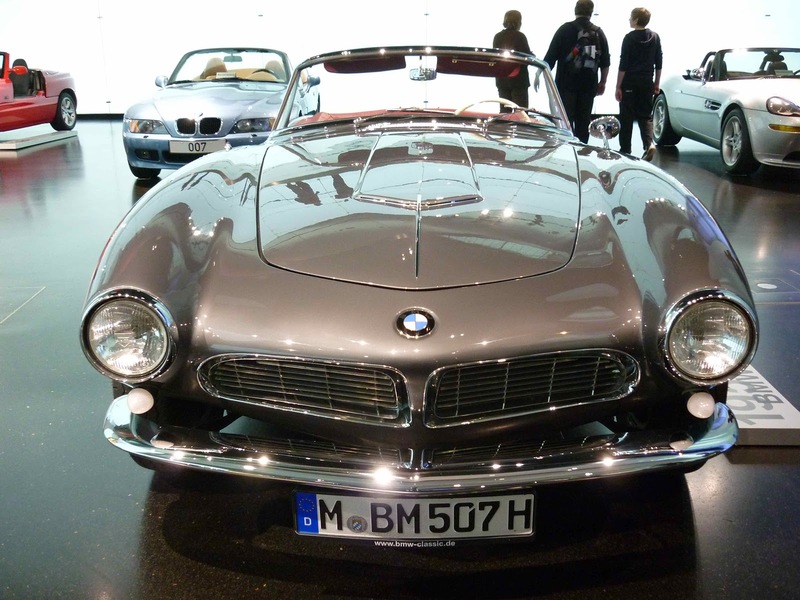 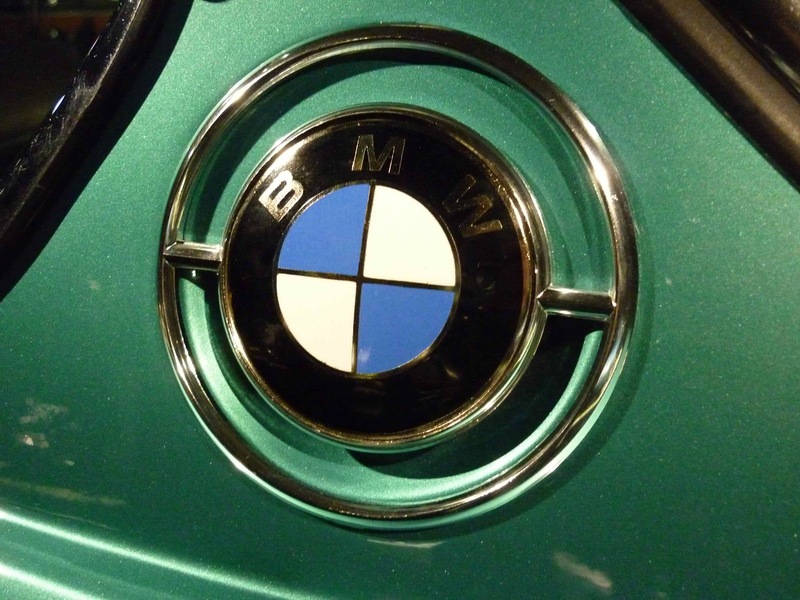 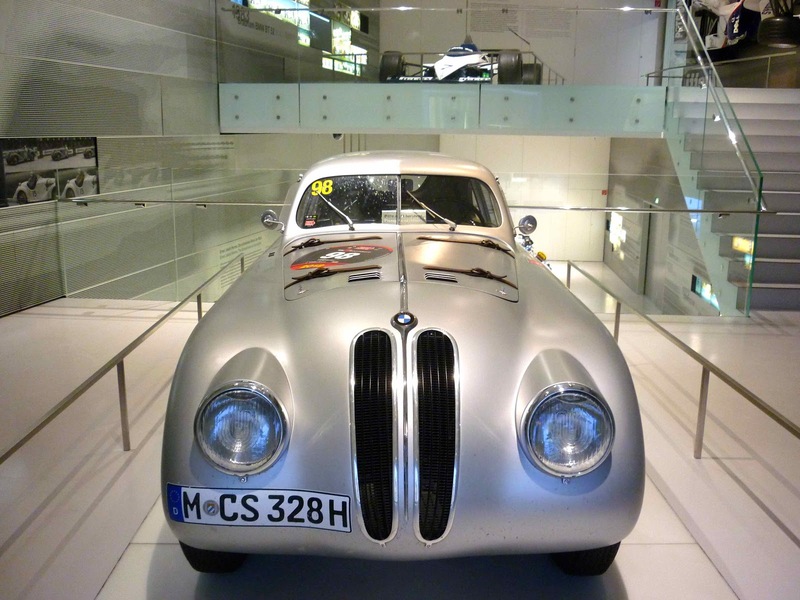 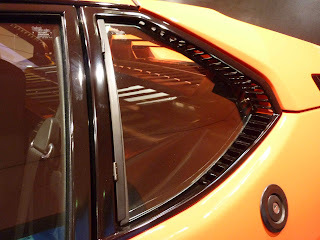 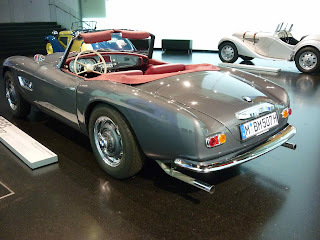 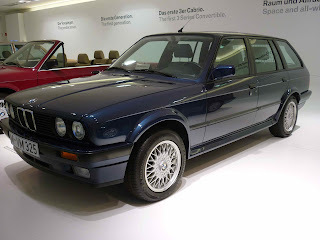 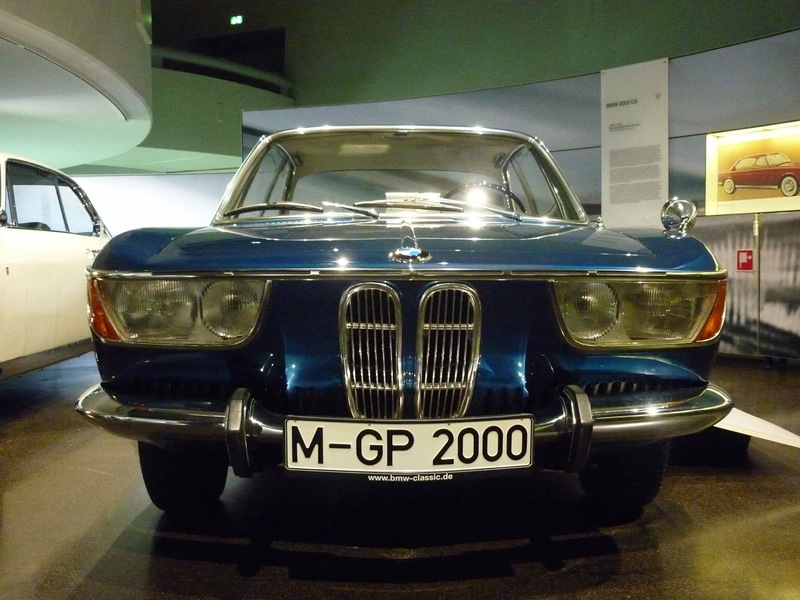 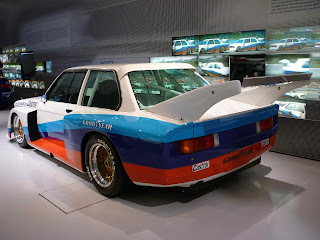 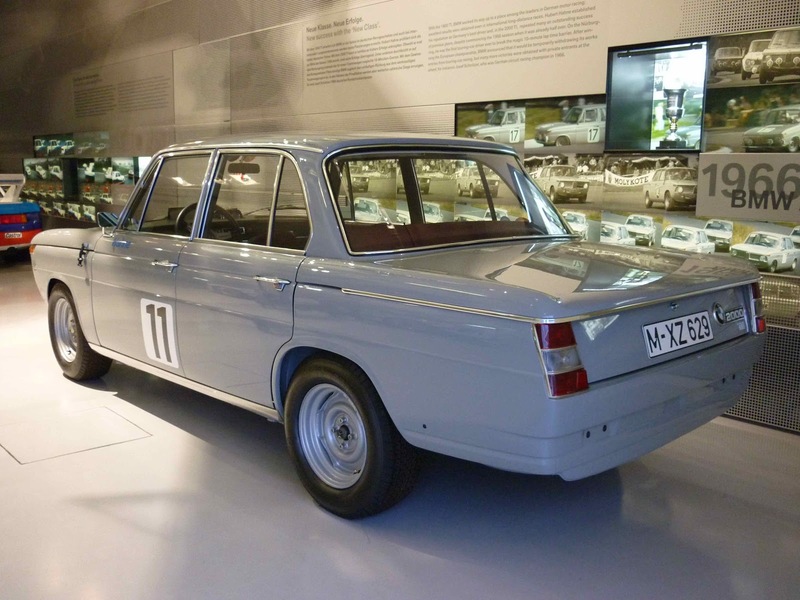 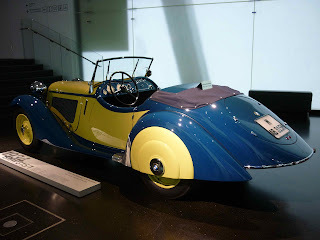 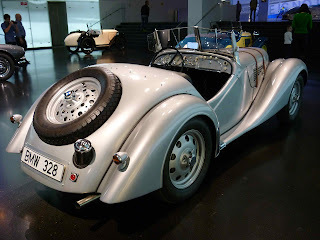 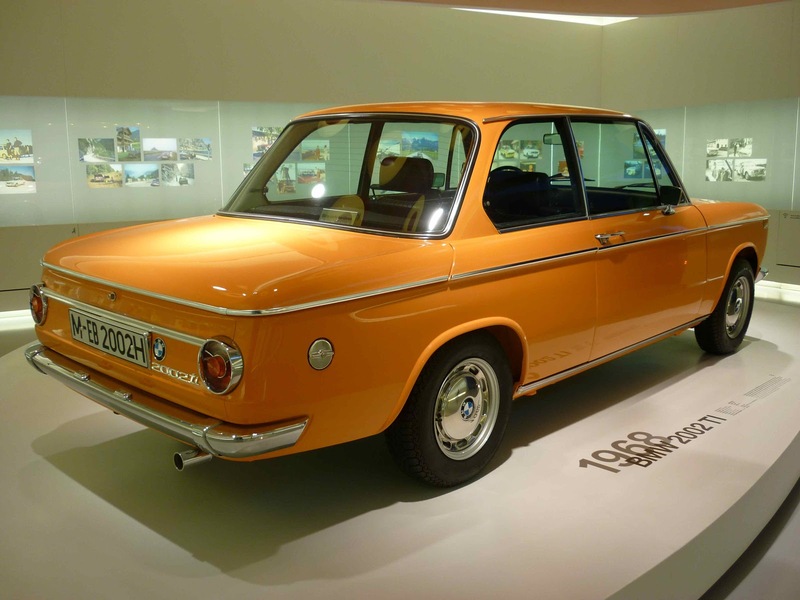 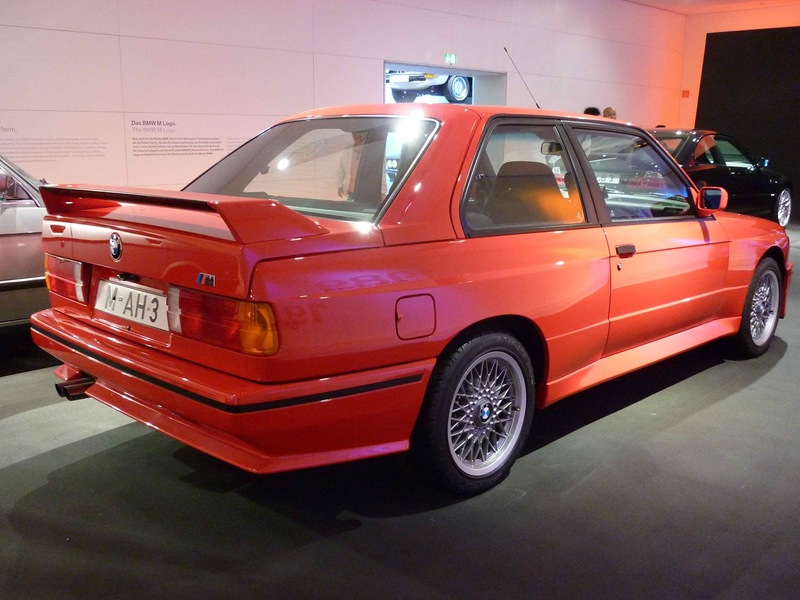 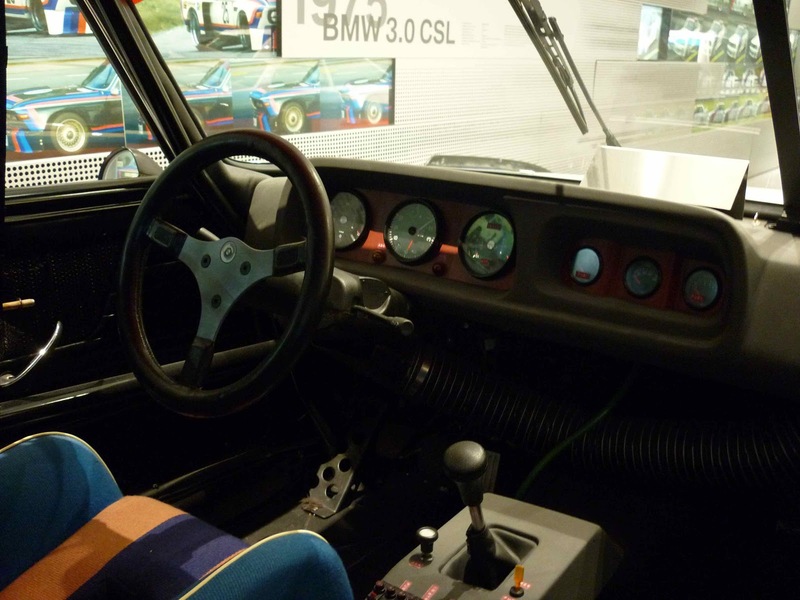 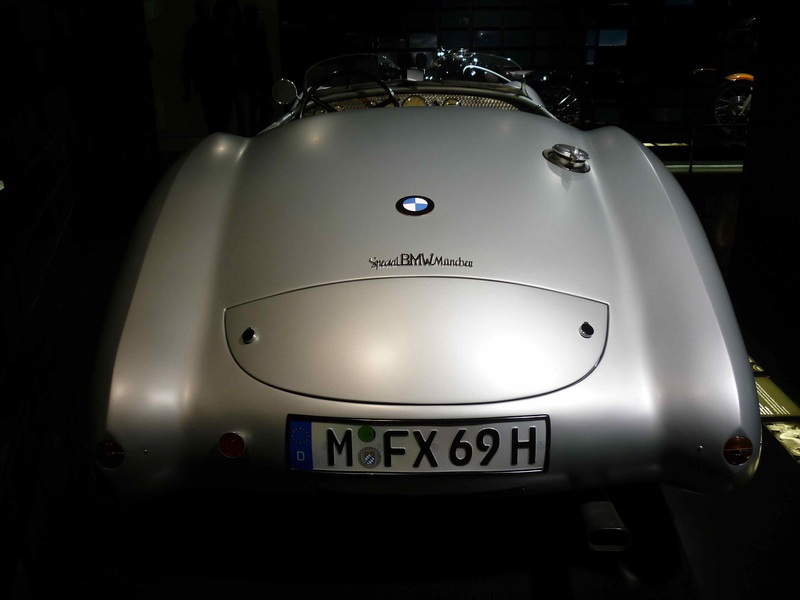 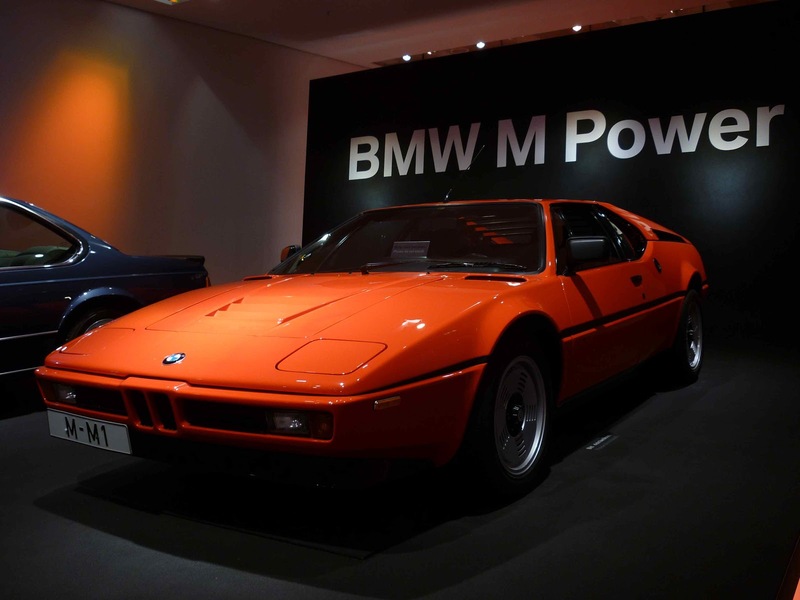 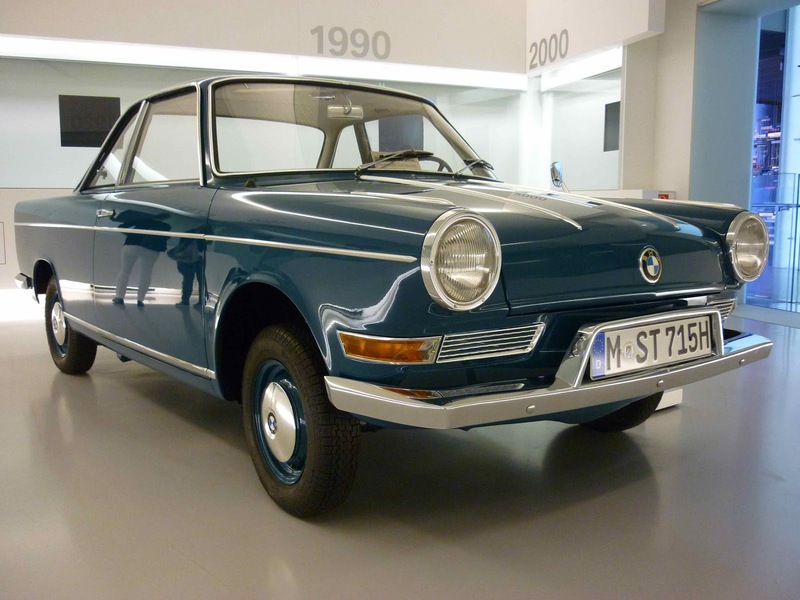 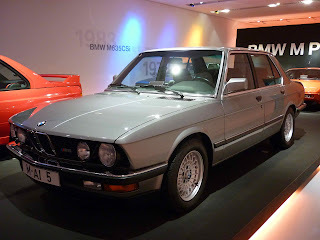 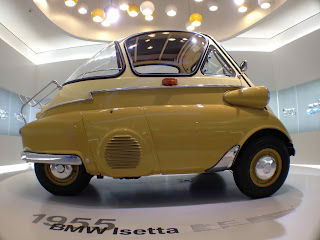 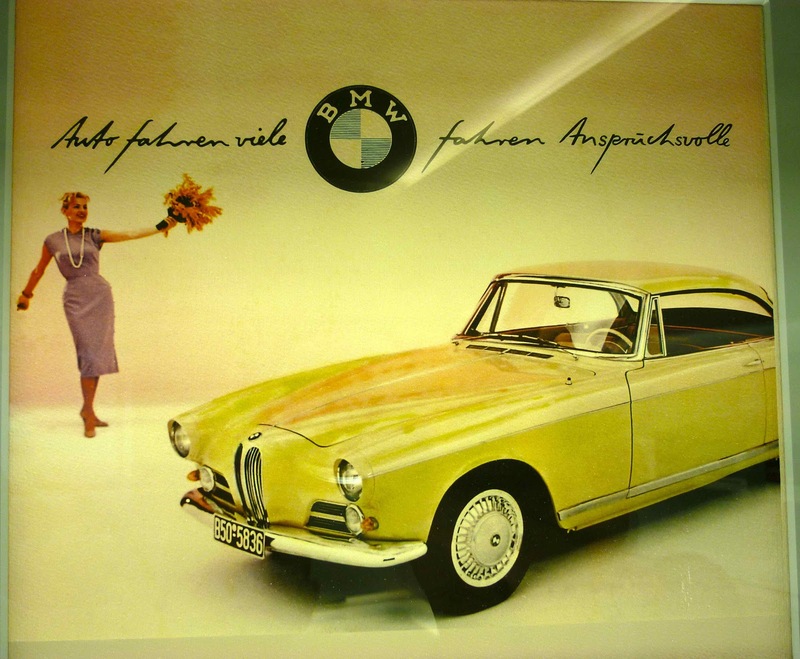 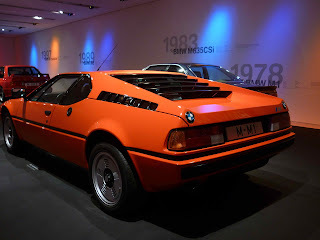 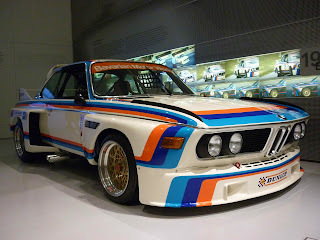 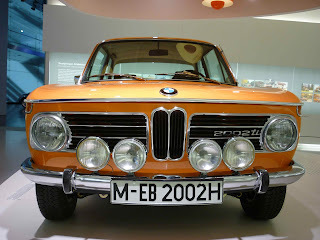 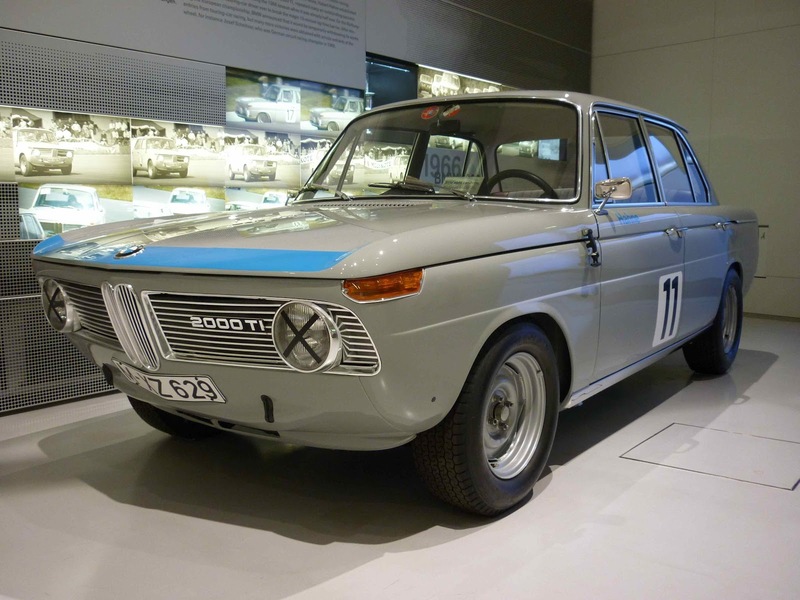 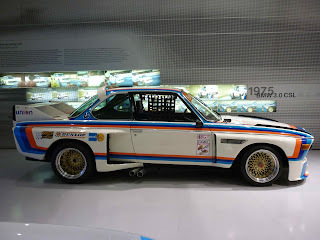 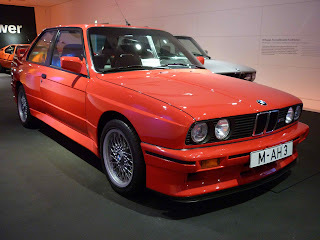 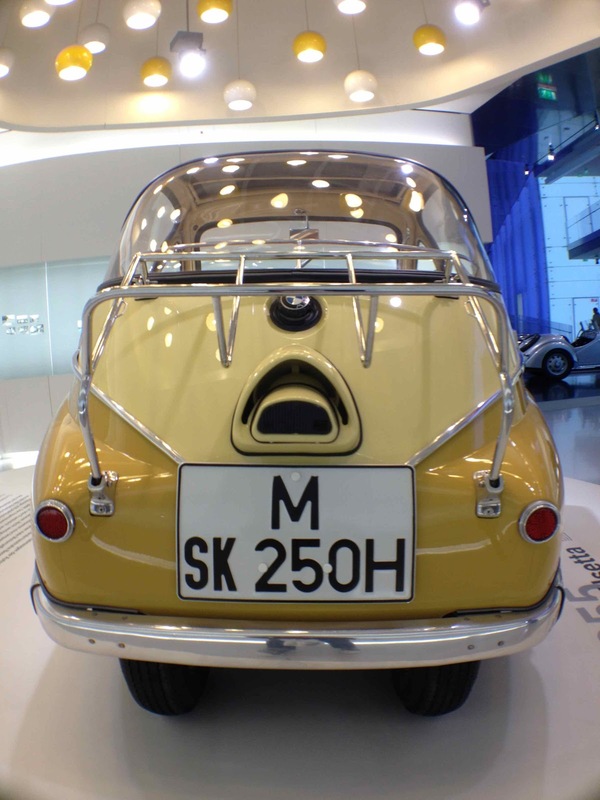 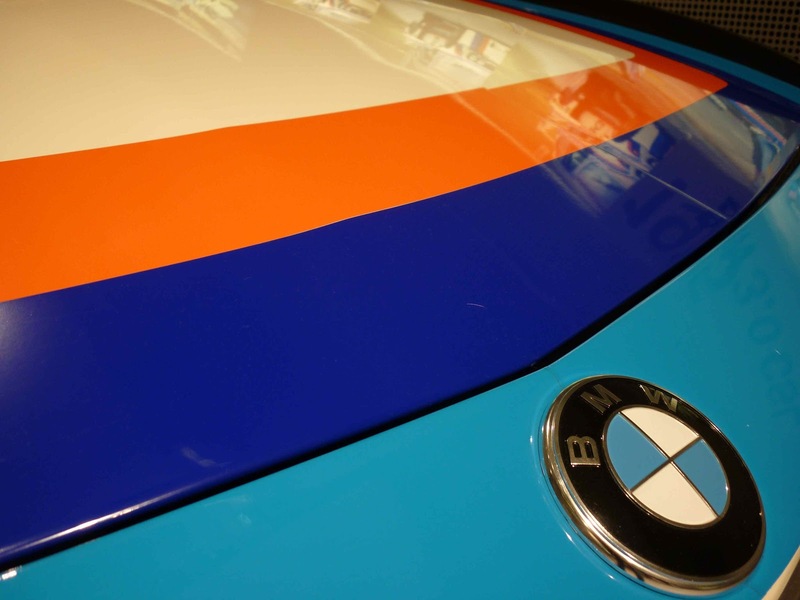 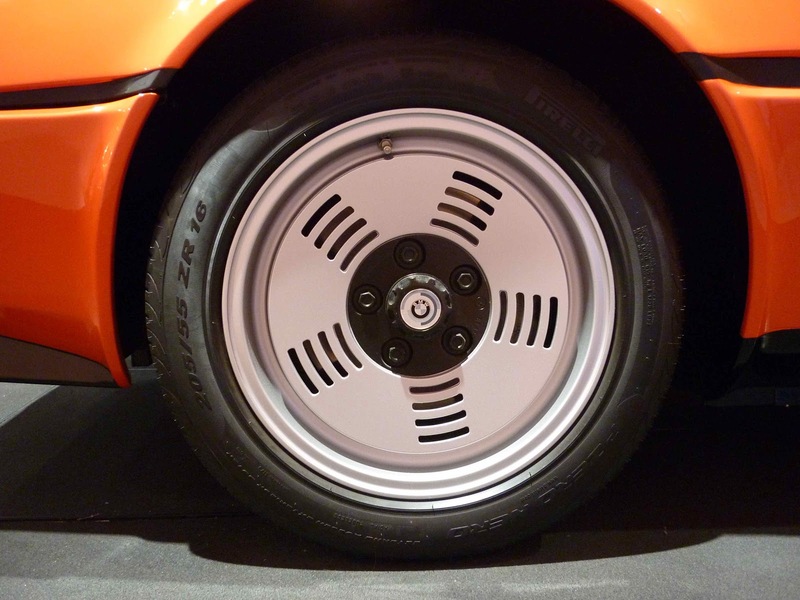 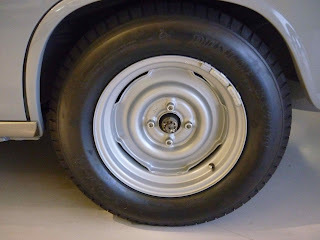 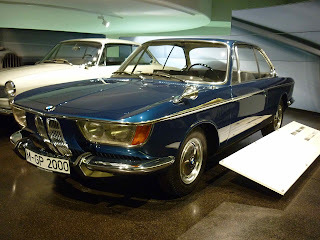 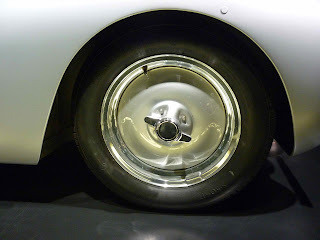 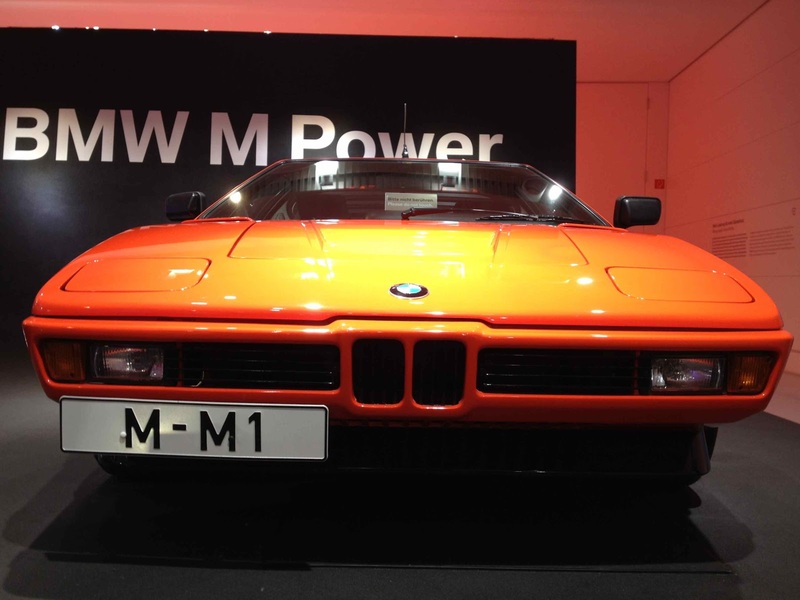 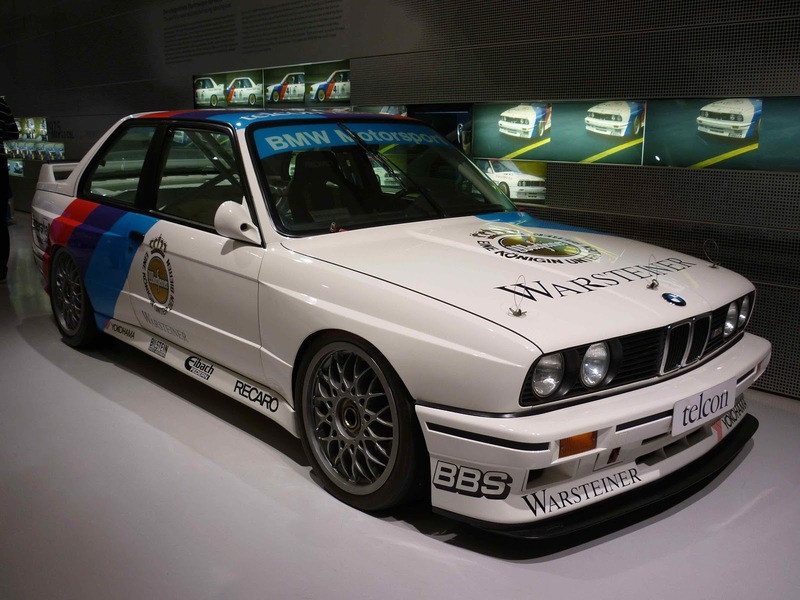 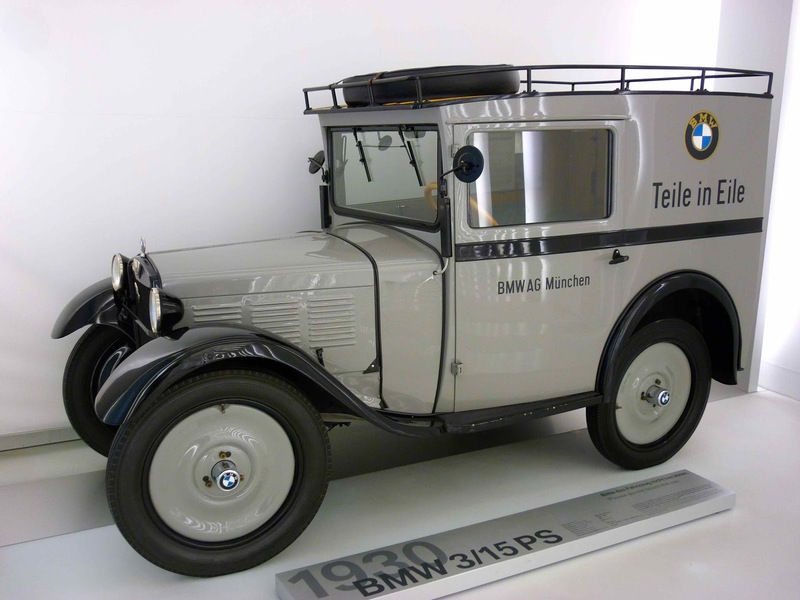 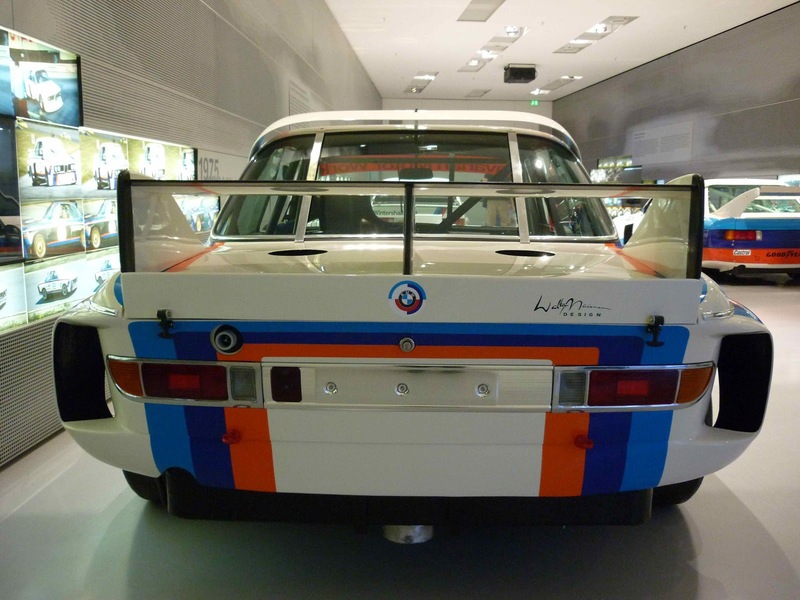 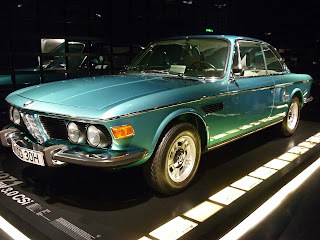 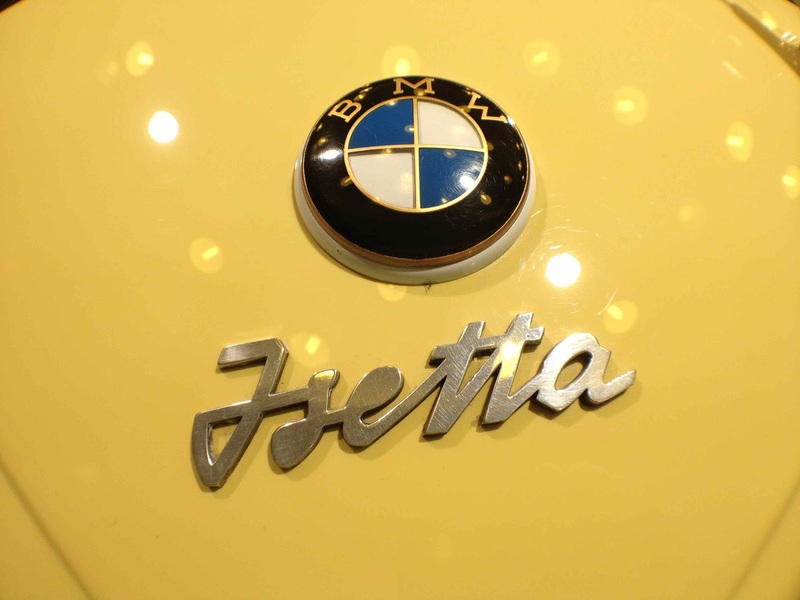 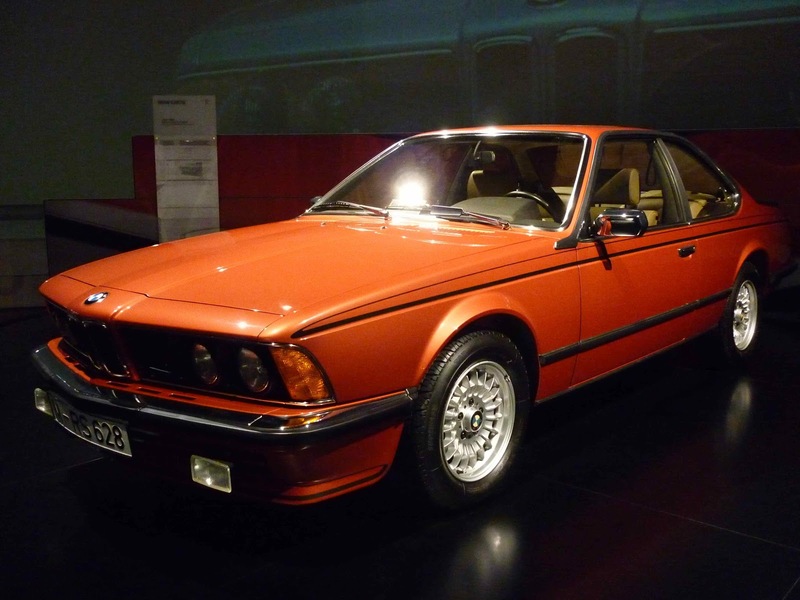 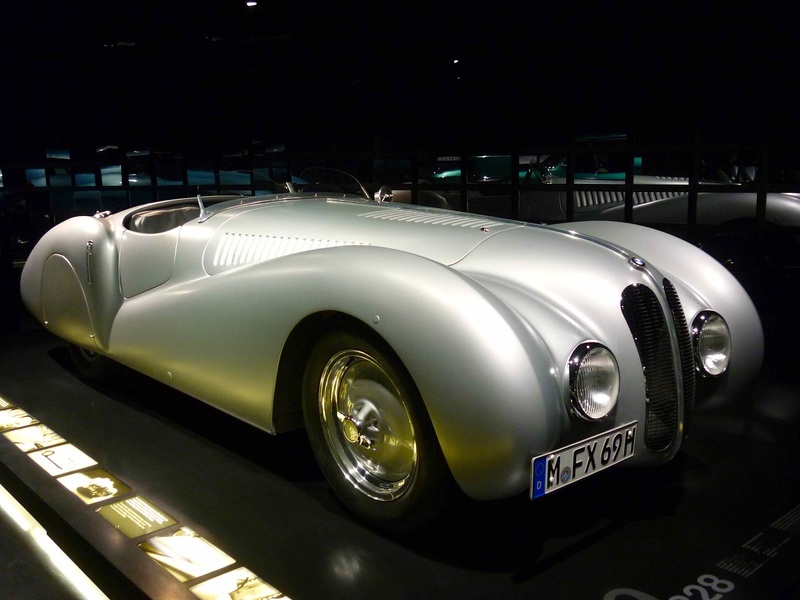 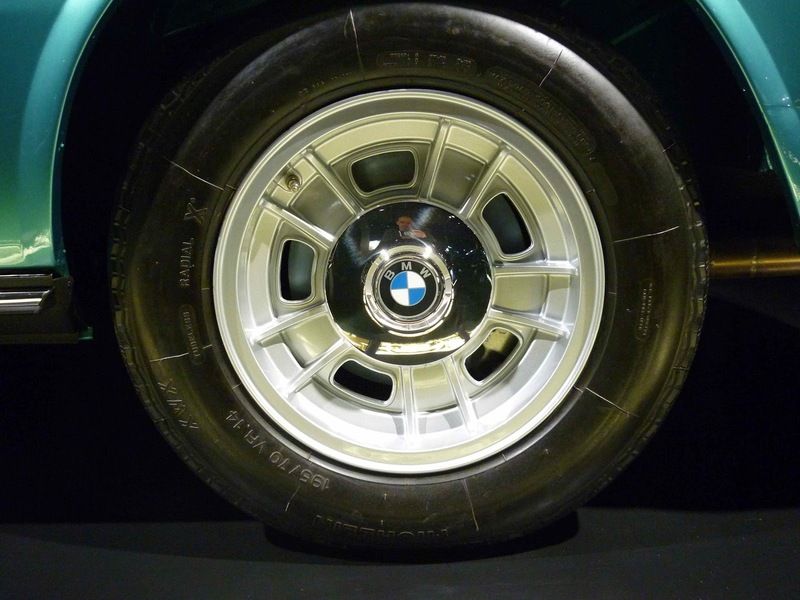 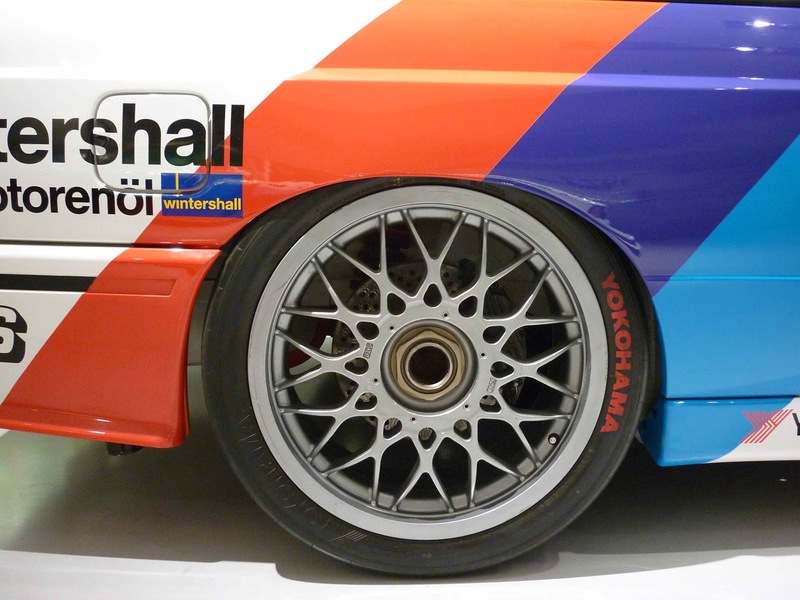 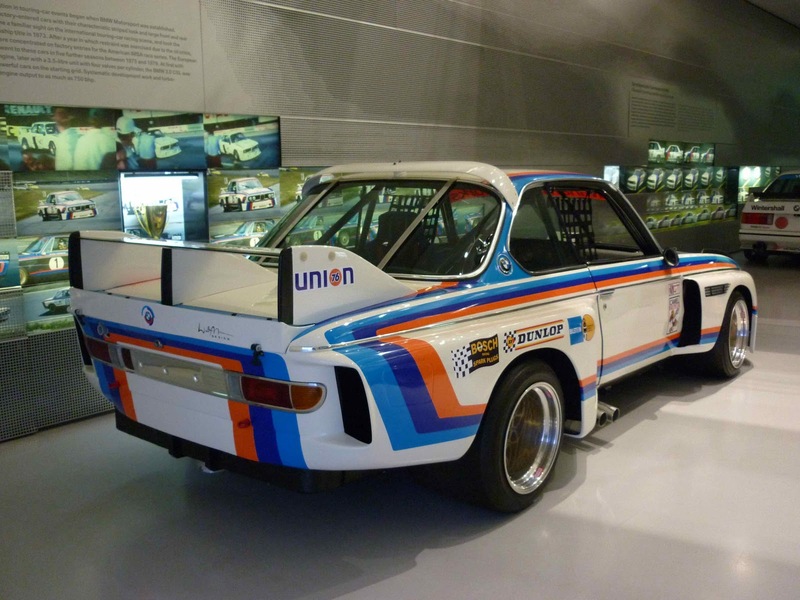 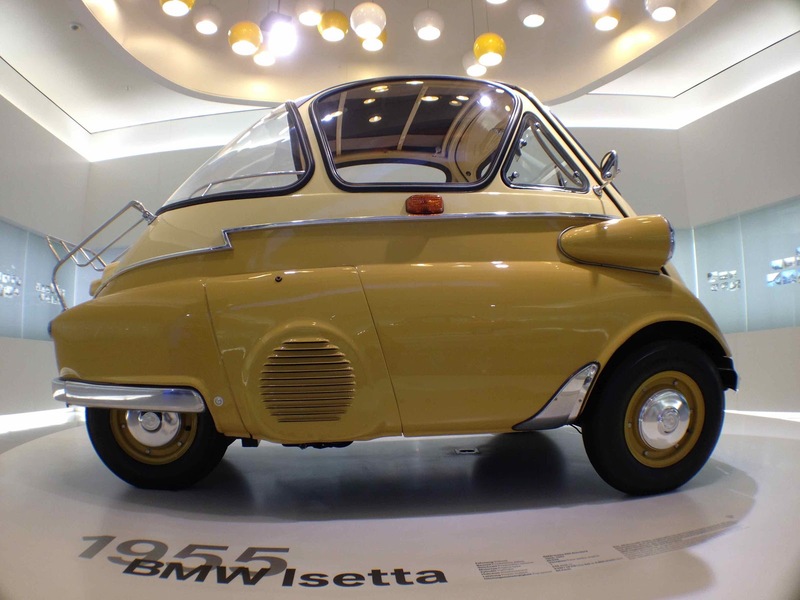 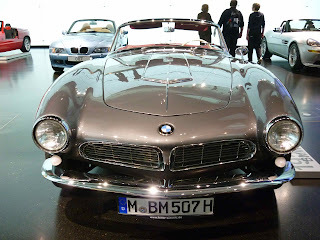 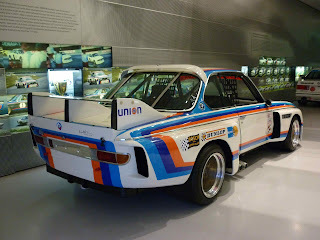 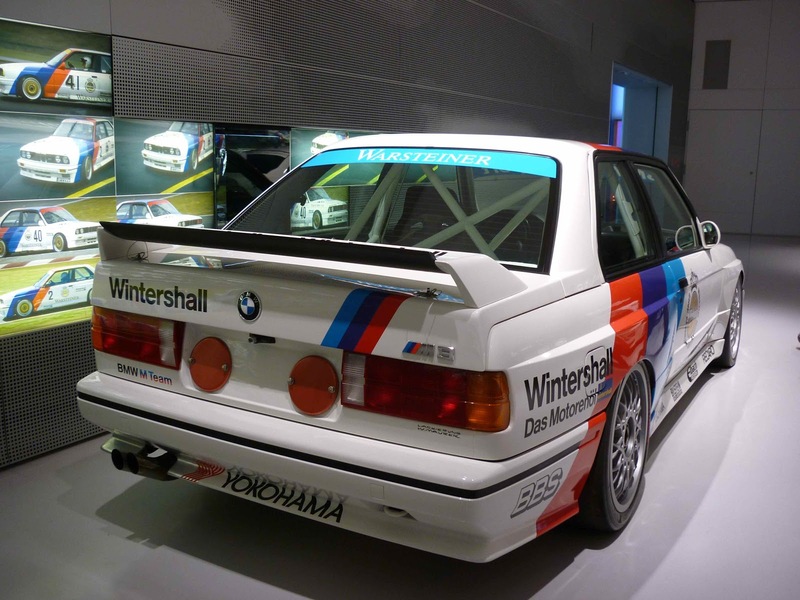 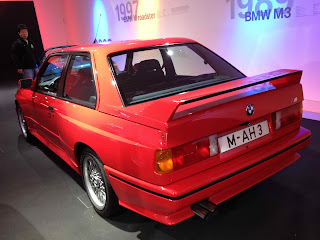 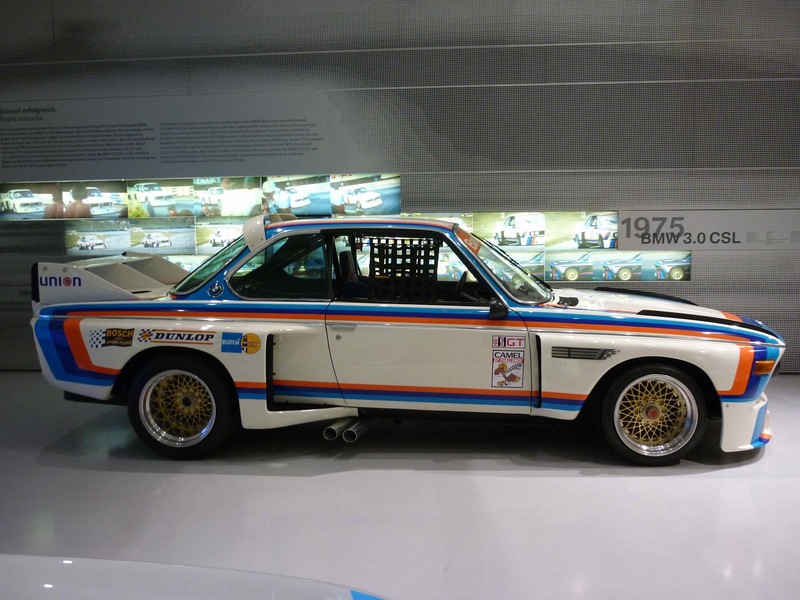 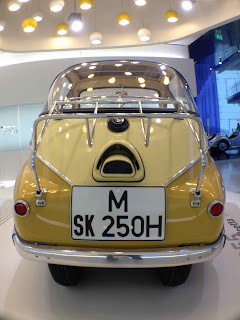 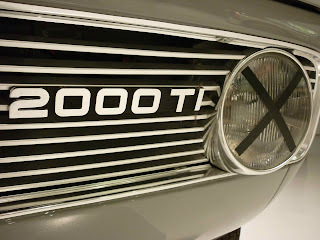 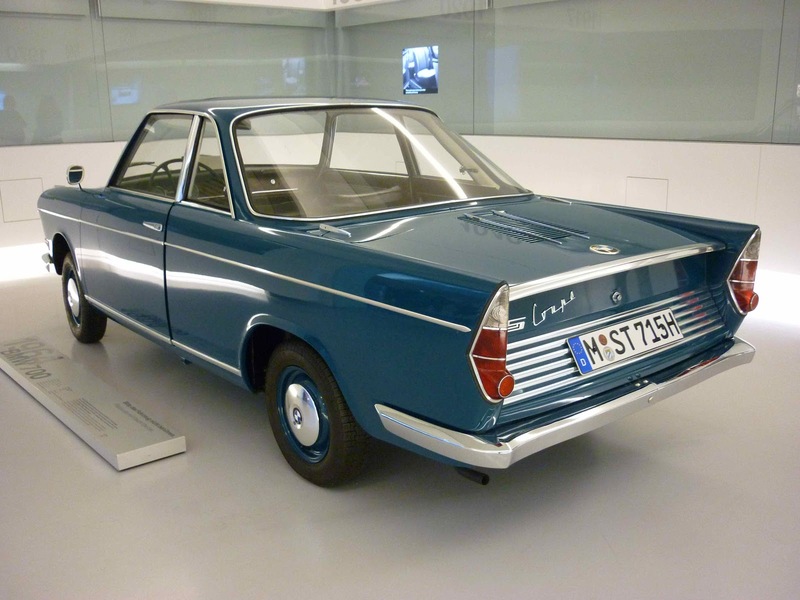 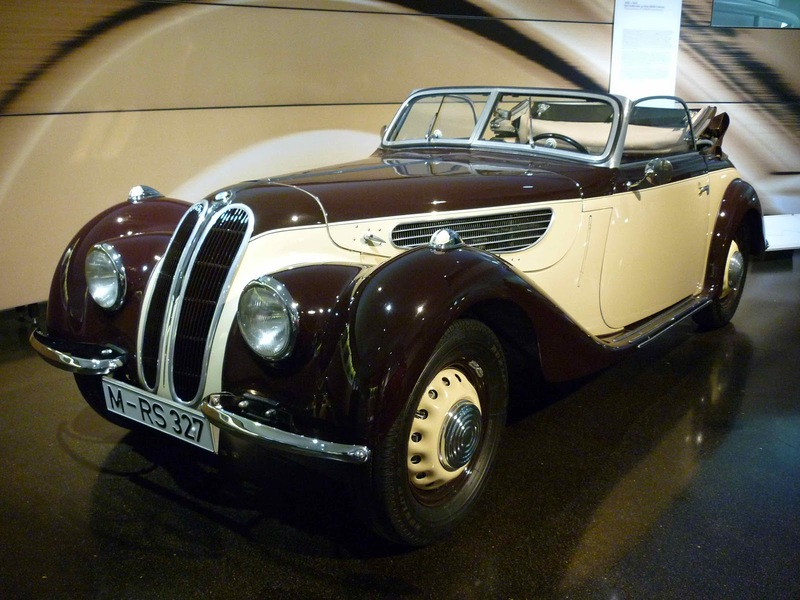 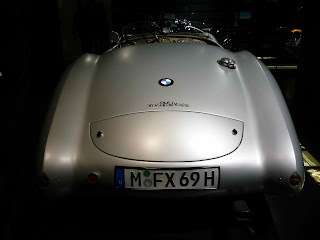 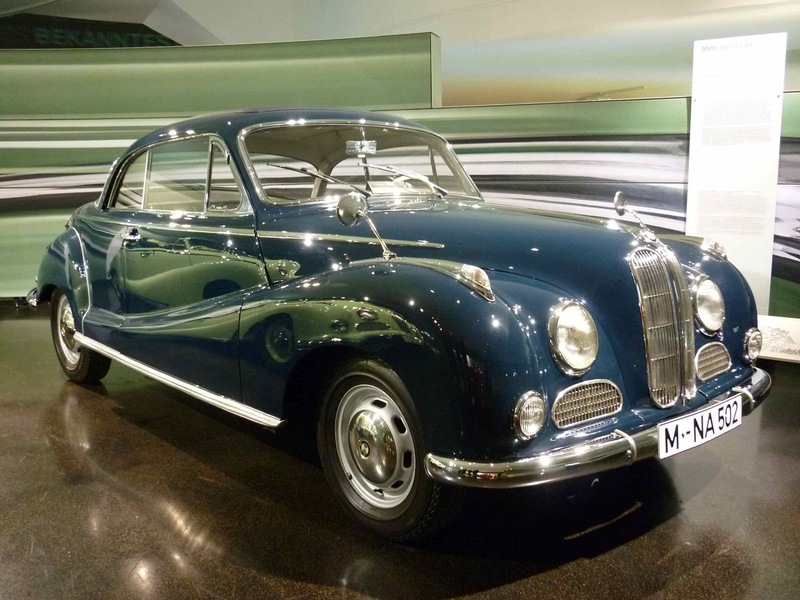 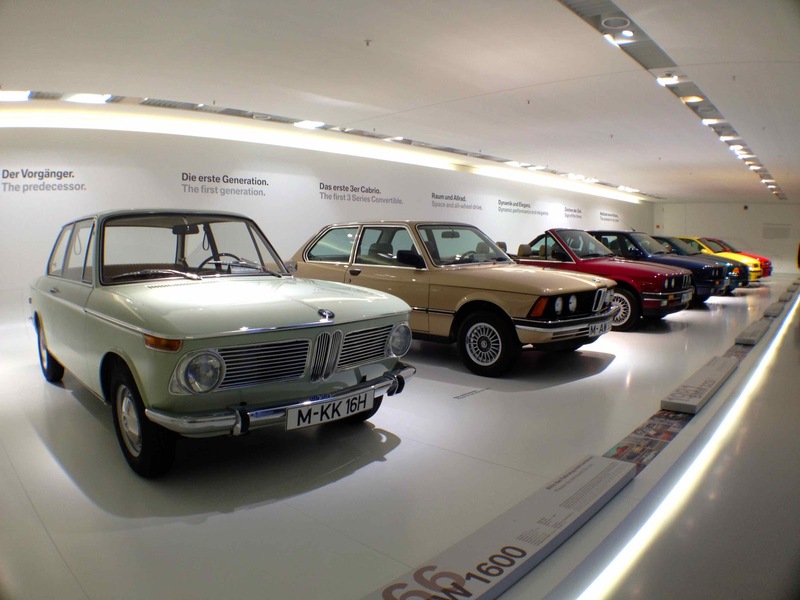 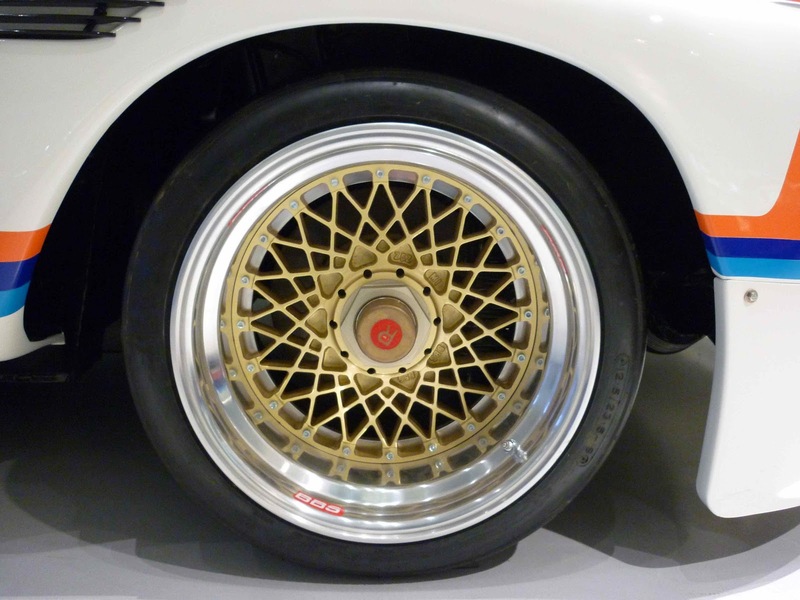 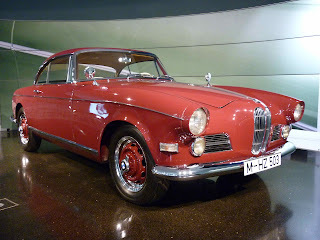 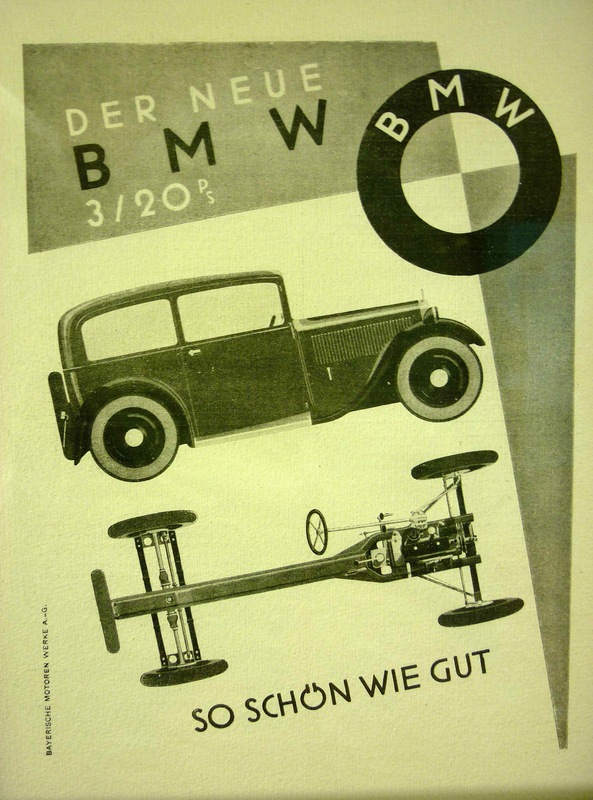 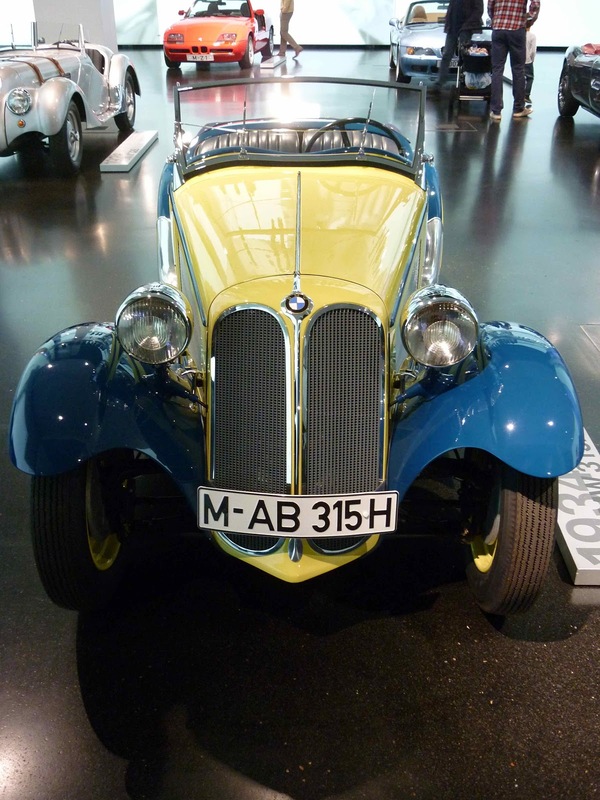 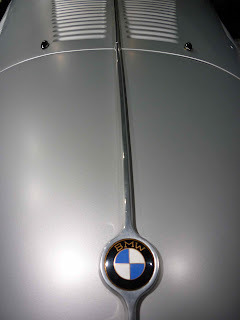 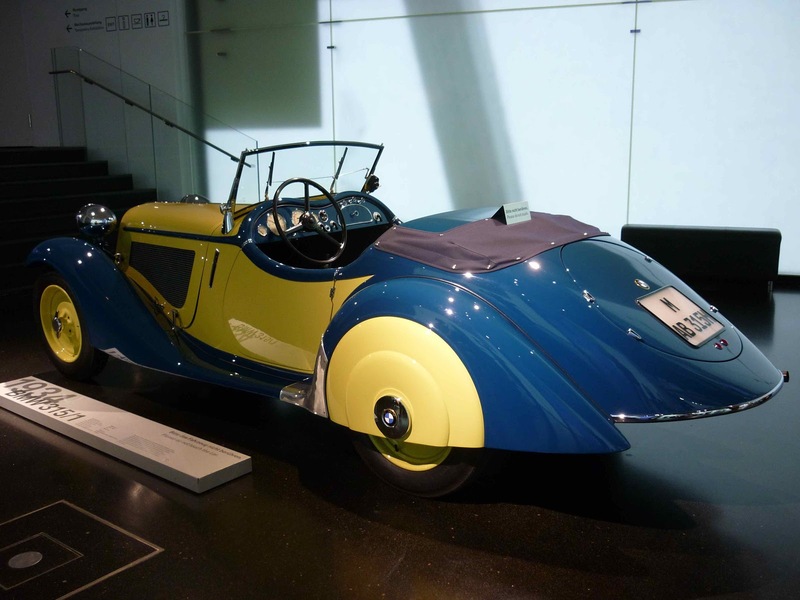 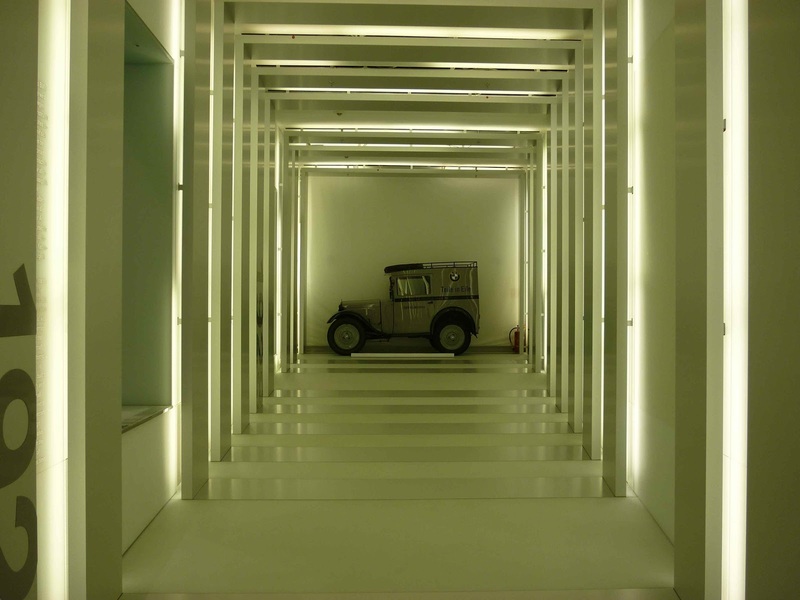 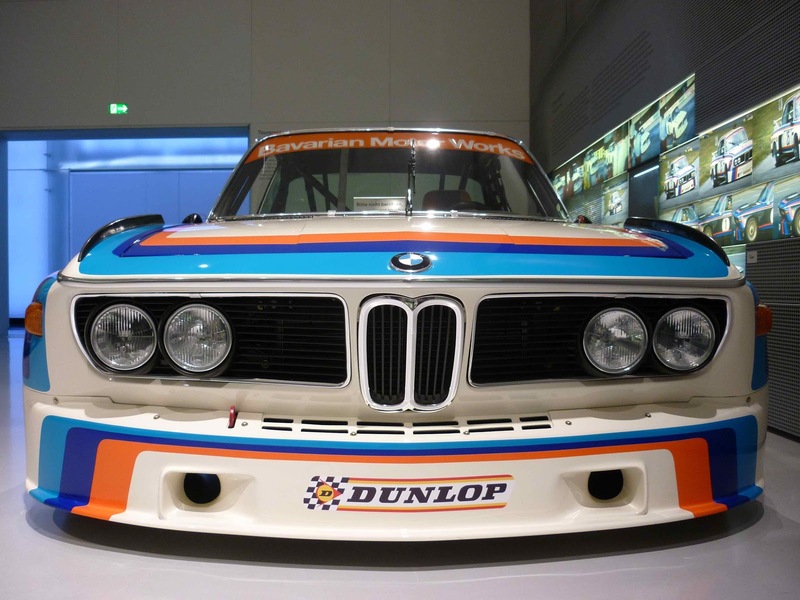 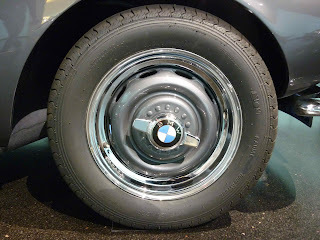 Always loved bmw and always wanted to visit bmw museum this post seems like a dream come true. 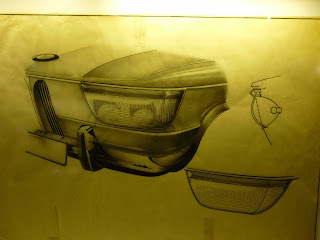 Partially of course but yeah for sure. Good post. Thanks for sharing this post with us. 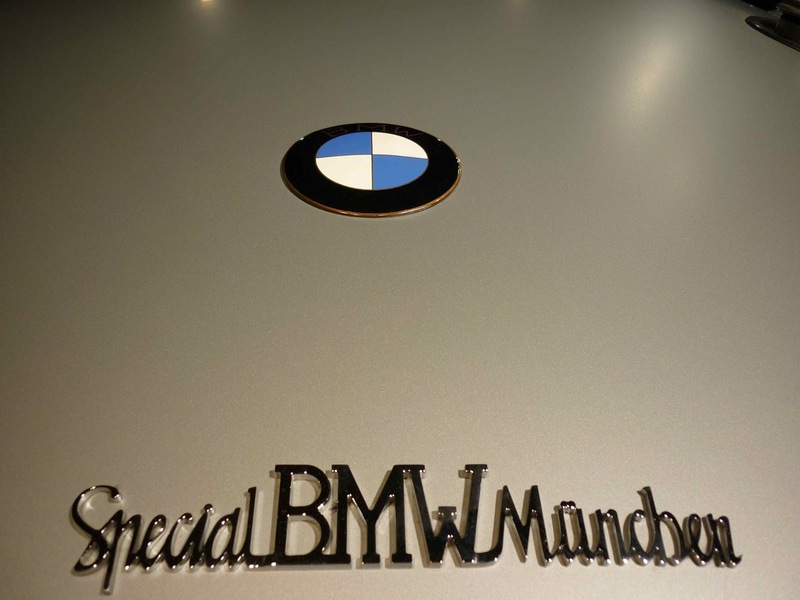 Personalized bracelets for moms have gotten a lot of in demand. 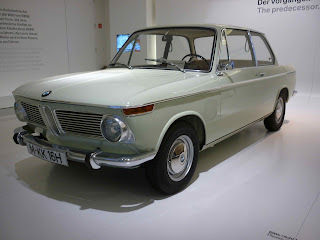 This goes very true throughout occasions like Mother's Day, handwriting bracelet Valentines Day, birthday, Christmas, and the other vital day. 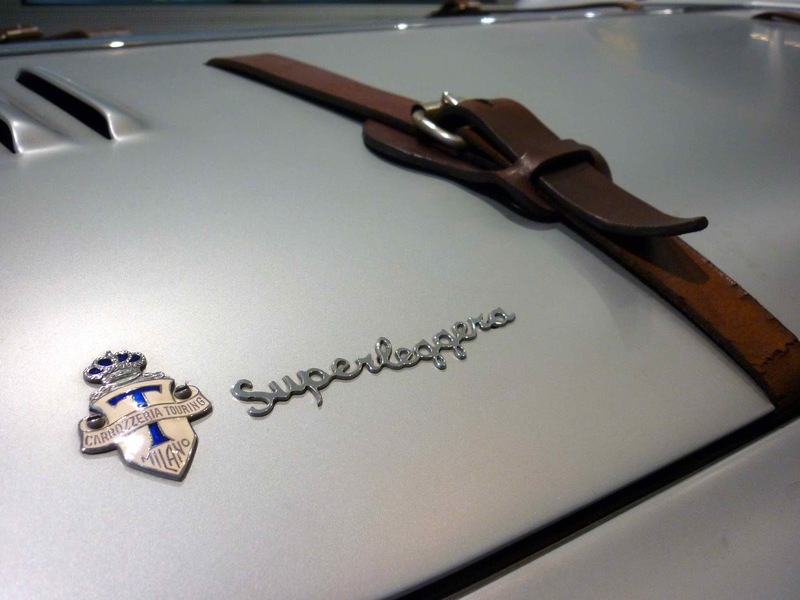 The cool issue concerning personalised bracelets.